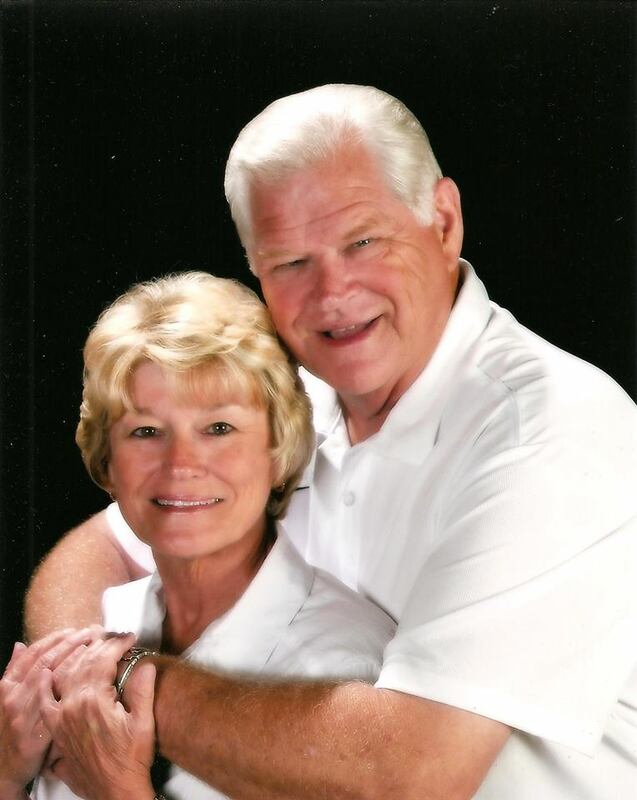 Riley and Deborah Pippen were called to full-time ministry 35 years ago. Most recently they served together at Highland Park Baptist Church in Kilgore, Texas for 29 years. Riley was the lead pastor and Deborah served as staff secretary. They both recently retired at that church but remain connected as supportive members of the church. Riley is a graduate of Southwestern Baptist Theological Seminary in Ft. Worth, Texas with a degree in Theology and Biblical Studies. Over the last 20 years, Riley also conducted mission trips to Mexico, Jamaica, Honduras, Galveston, Texas, New York State, and other destinations. Deborah was actively involved in various ministries at Highland Park Baptist Church. She served as Vacation Bible School director, and Fall Fest coordinator. Deborah also organized and conducted several travel retreats for church groups to Israel, Egypt, Jordan, Italy, Alaska, as well as state-side destinations. Riley is now available for preaching engagements, such as supply preaching, revivals, Bible conferences, and men’s retreats. He is also available to help your church successfully plan and implement mission trips. Schedule permitting, Riley can accompany your church mission trip team. Riley has a myriad of experience in working with and coordinating volunteer groups in small and large building projects. He also has vast experience in building codes and is currently licensed in Kilgore, Texas as a General Contractor and Electrical Contractor. Deborah continues to plan and conduct travel retreats. She has established relationships with Christian-based travel companies and agencies. She is available to plan, conduct, and accompany trips for your church, or your Christian group. Riley and Deborah would like to encourage you to visit their website regularly. Riley will share Bible studies he has conducted over the last 35 years as he served as lead pastor in three Southern Baptist churches. He will also make available sermon notes that he has developed over these years. This website will also serve as avenue for Deborah to share her travel experiences she has conducted in the past and to announce new, future travel retreats.